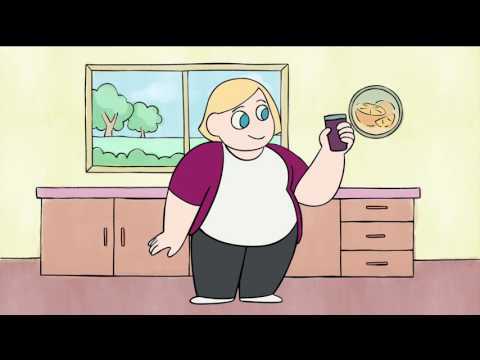 Welcome to Healthcare Success: A Top Healthcare Marketing Agency! Healthcare Success is a full-service healthcare marketing and advertising agency serving a national and worldwide clientele of group medical and dental practices, hospitals, device manufacturers, pharmaceuticals, and clinical trial patient recruitment. 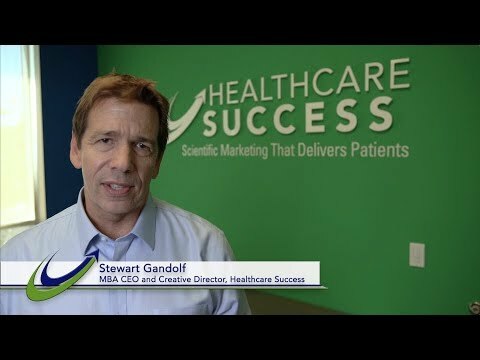 With over 20 years of experience, Healthcare Success delivers the patients you want using scientific marketing techniques.